Whats on your wishlist this season? And which trends are you enjoying? 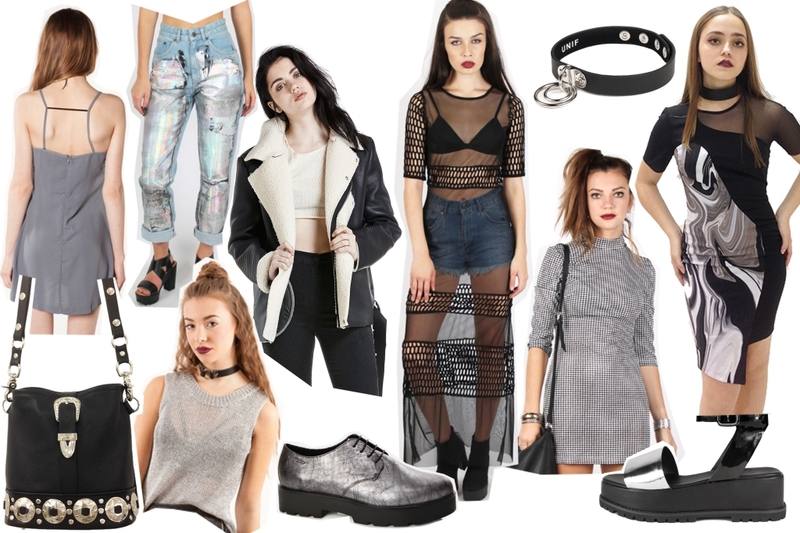 This entry was posted in Best Buys and tagged autumn, best buys, fblogger, personal style, UNIF, winter, wishlist. Bookmark the permalink.